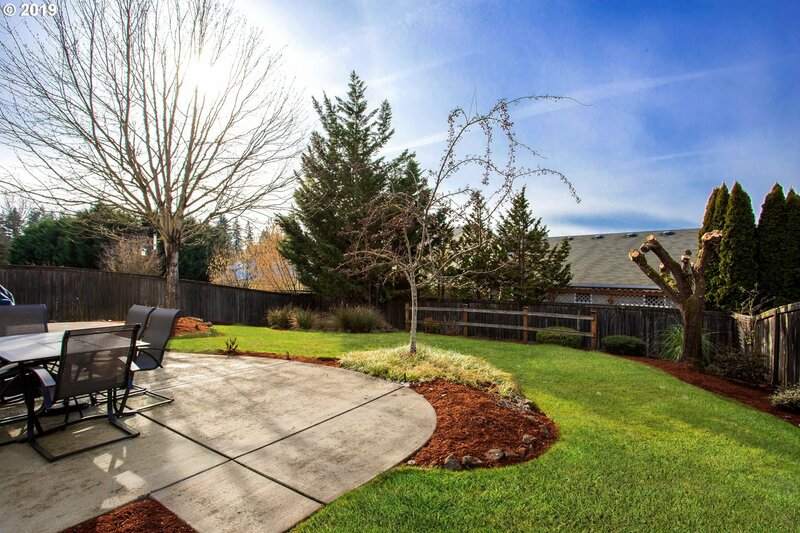 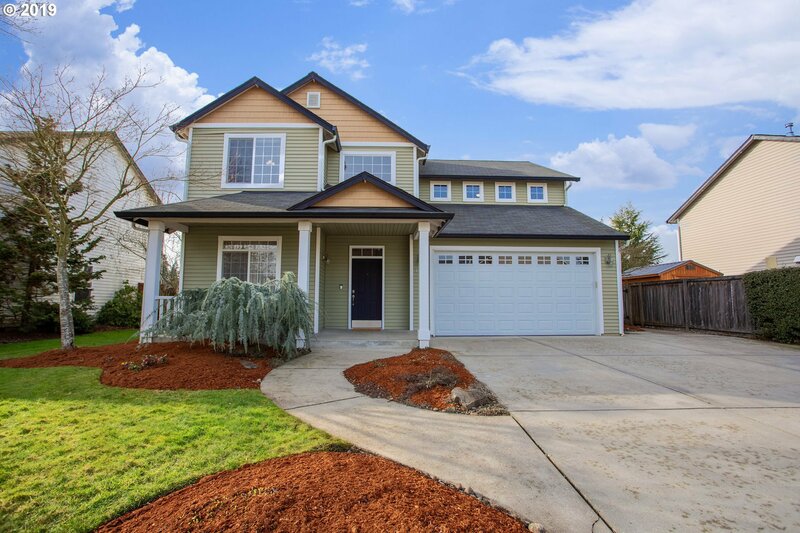 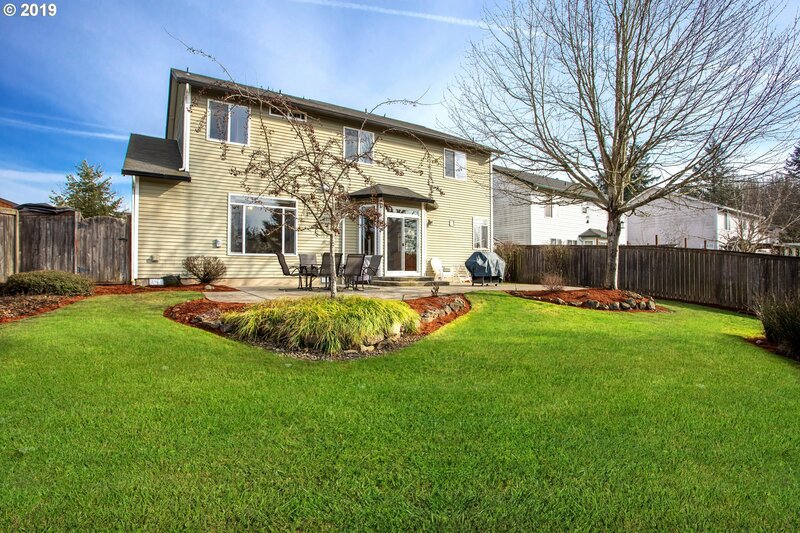 Listing courtesy of Berkshire Hathaway HomeServices NW Real Estate. 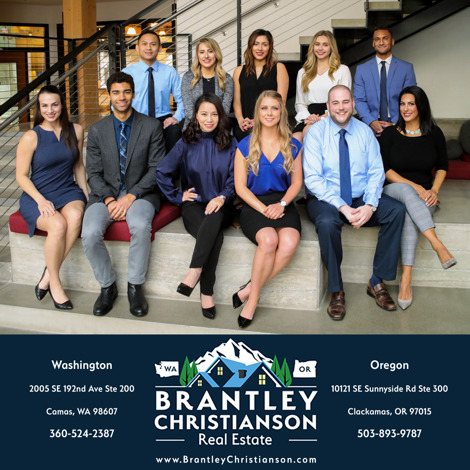 Selling Office: EM Realty Group. 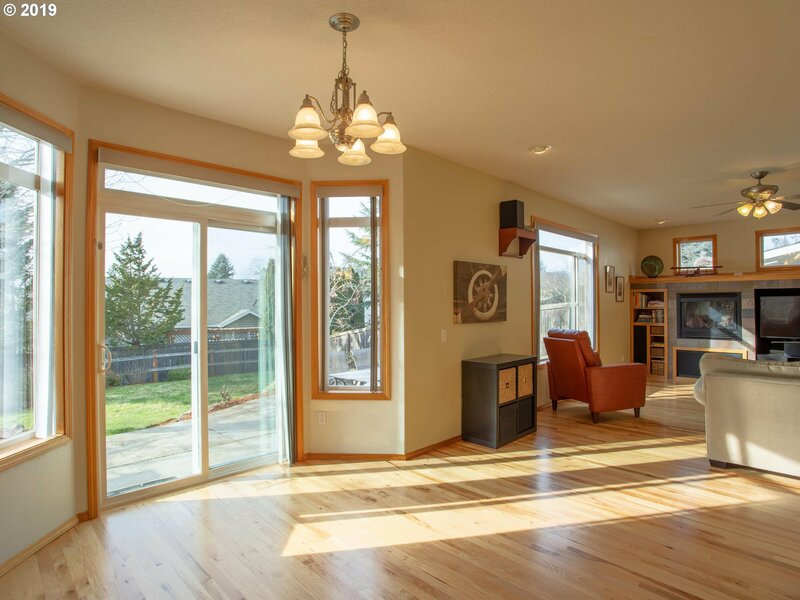 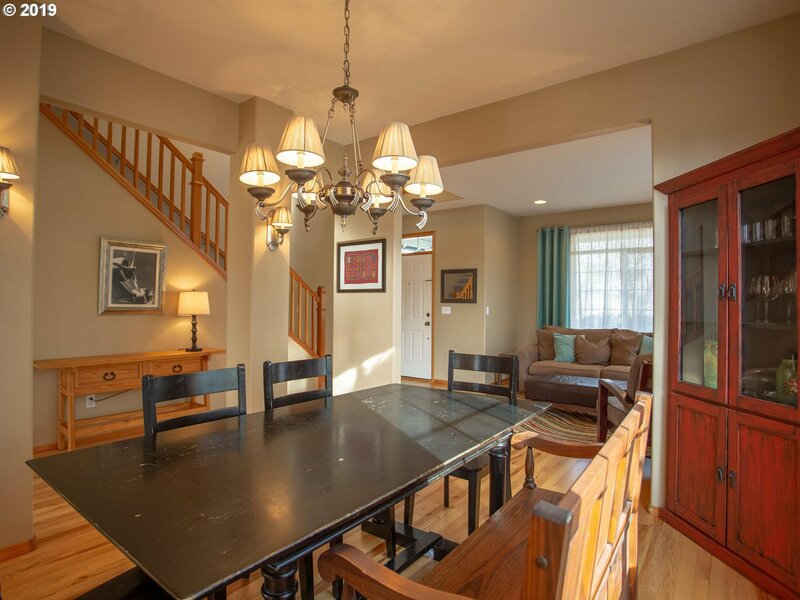 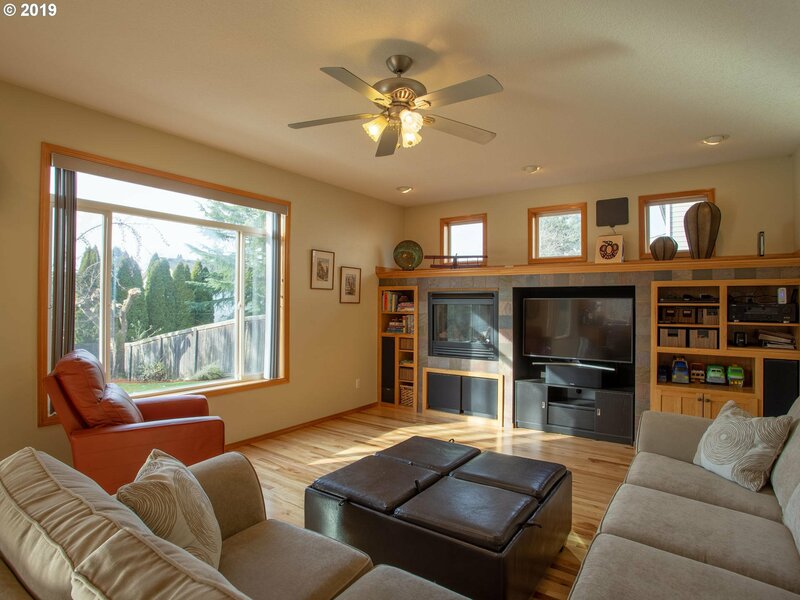 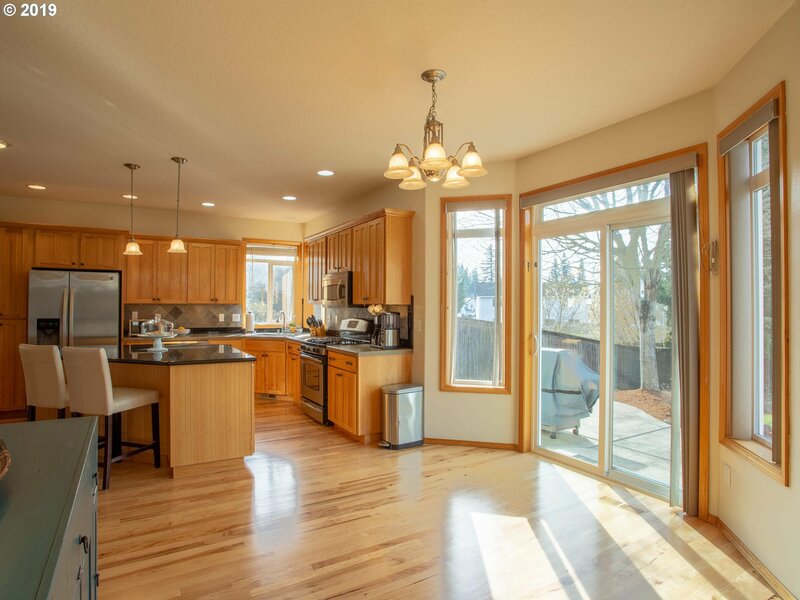 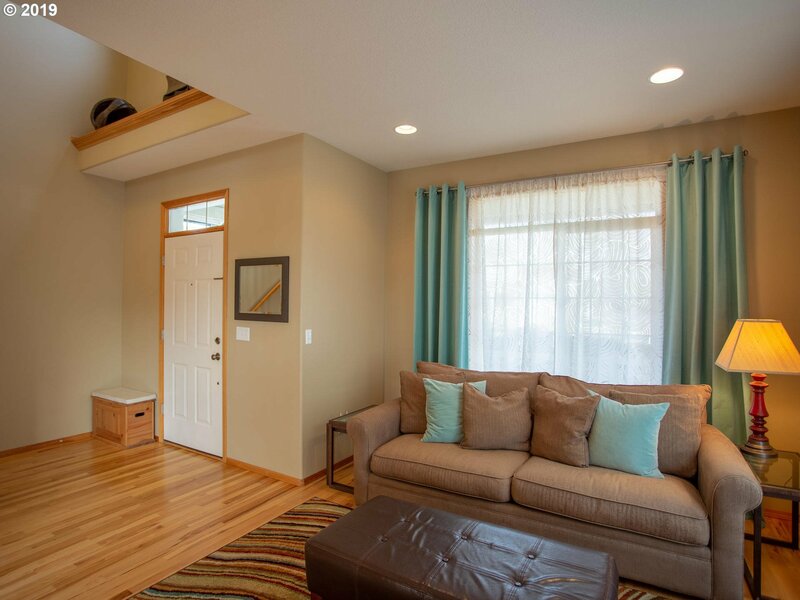 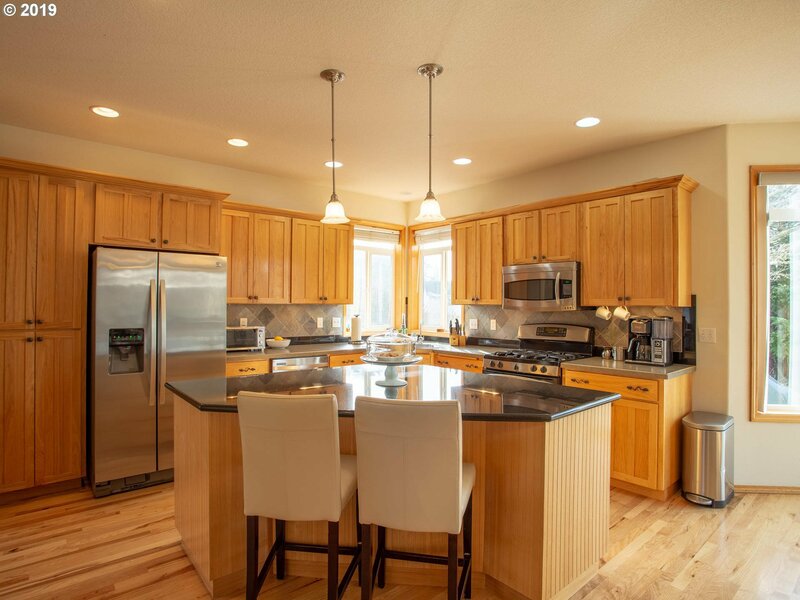 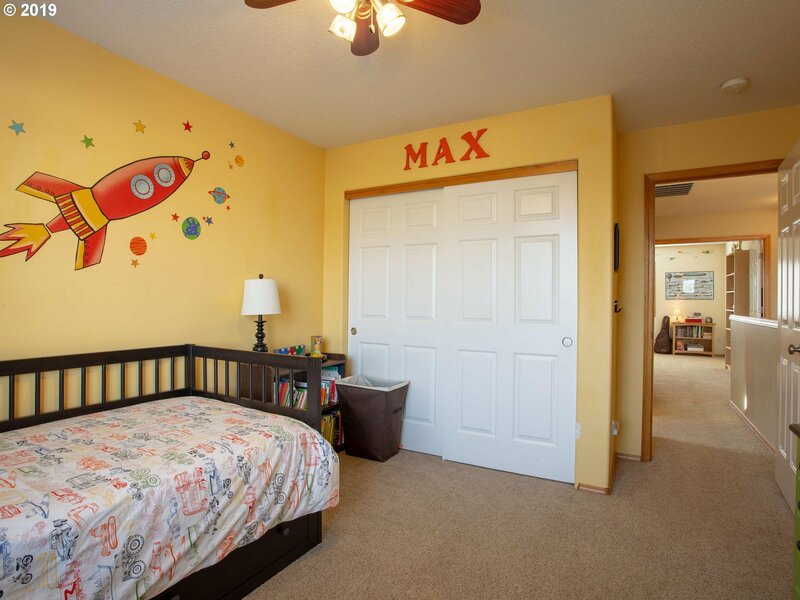 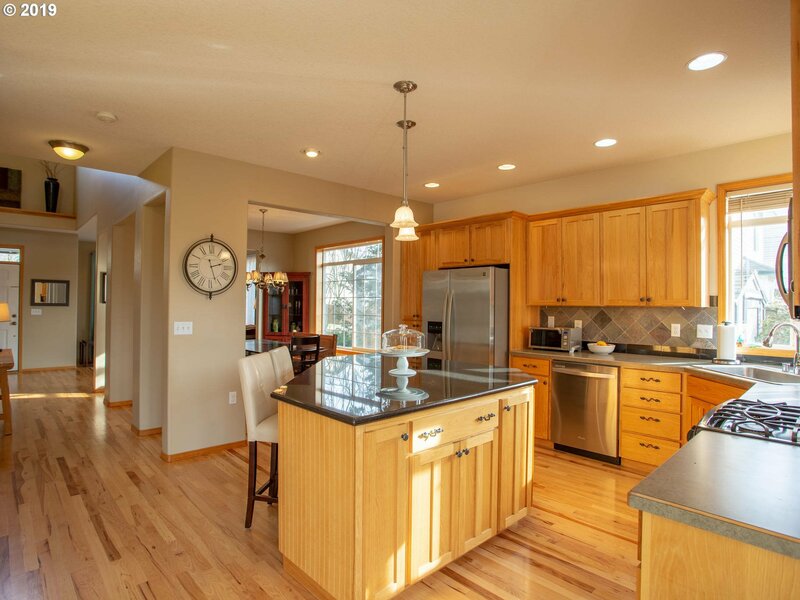 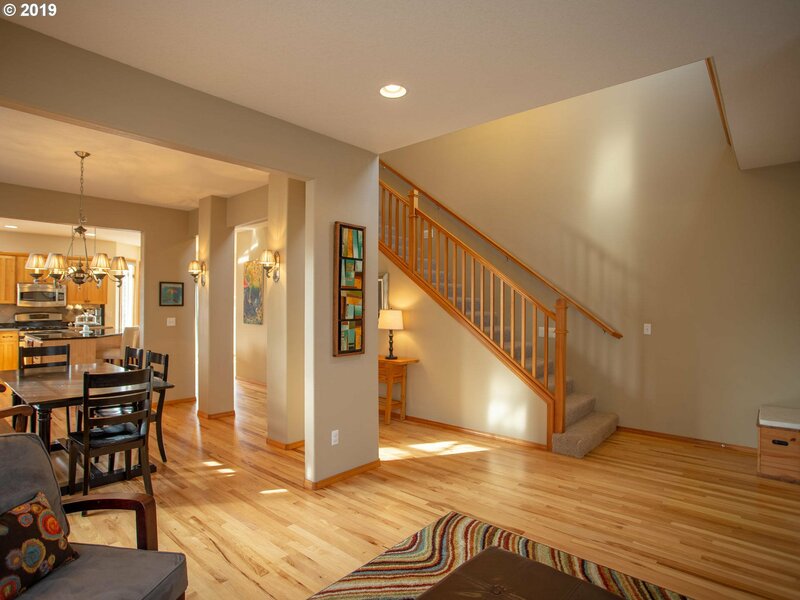 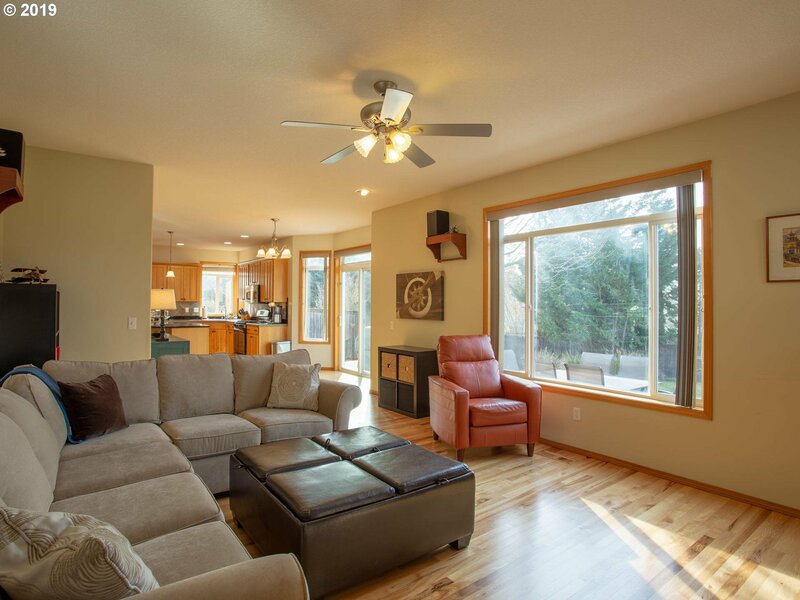 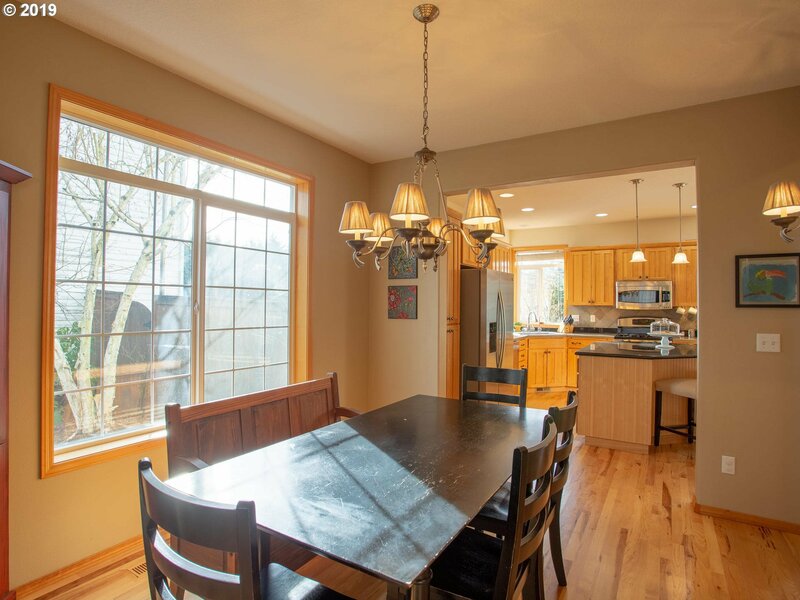 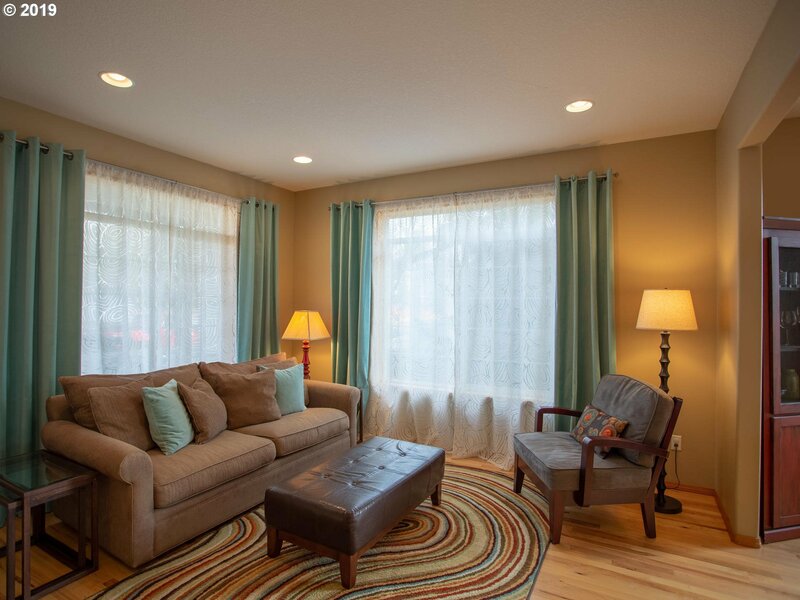 This beautiful home features a vaulted entry, 10 ft. ceilings plus a 1,000 sq. 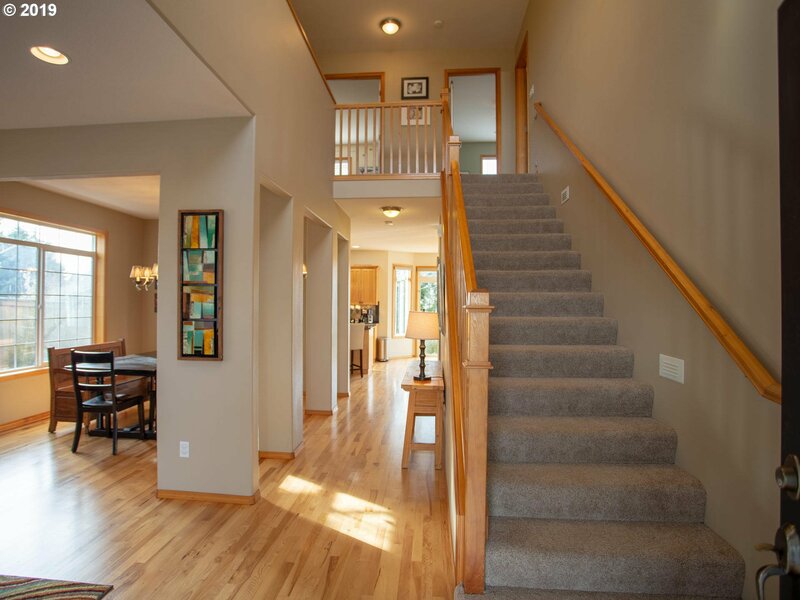 ft. of hardwood flooring. 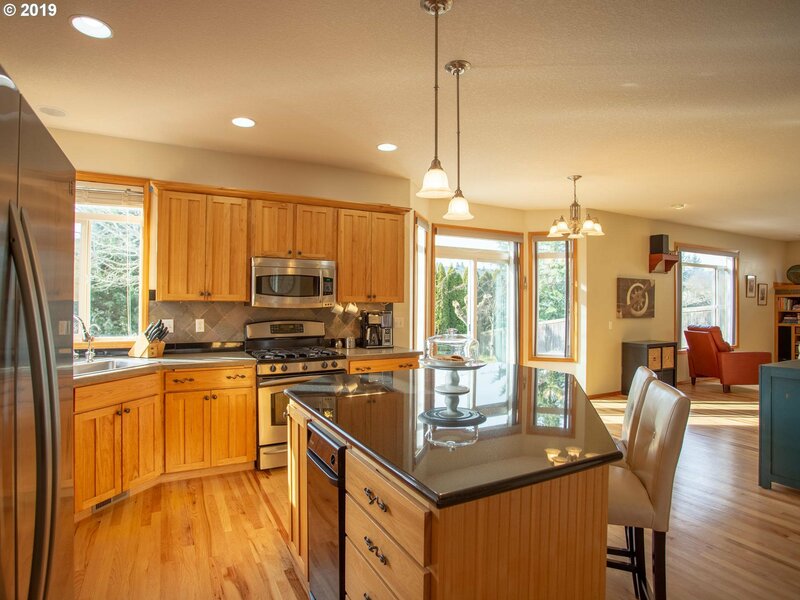 Newer carpet, large granite slab island & stainless appliances in the kitchen. 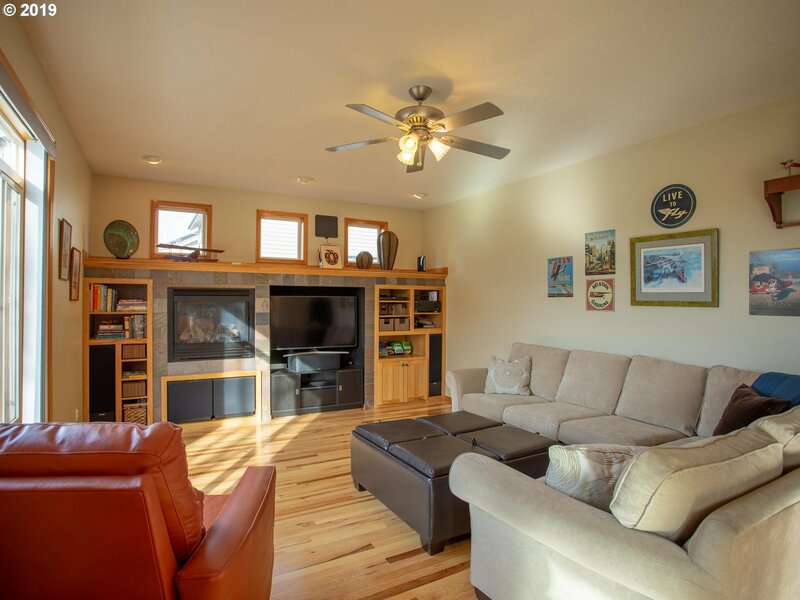 The family room has a gas fireplace & built ins. 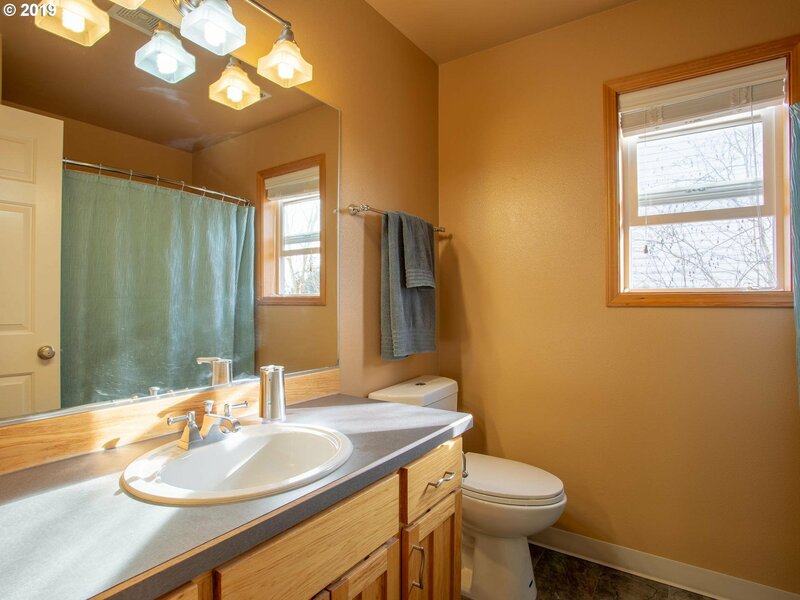 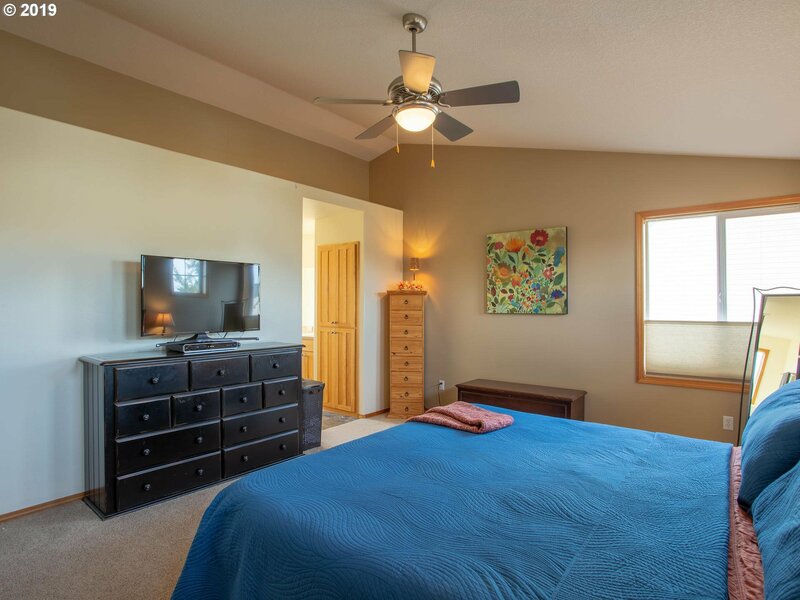 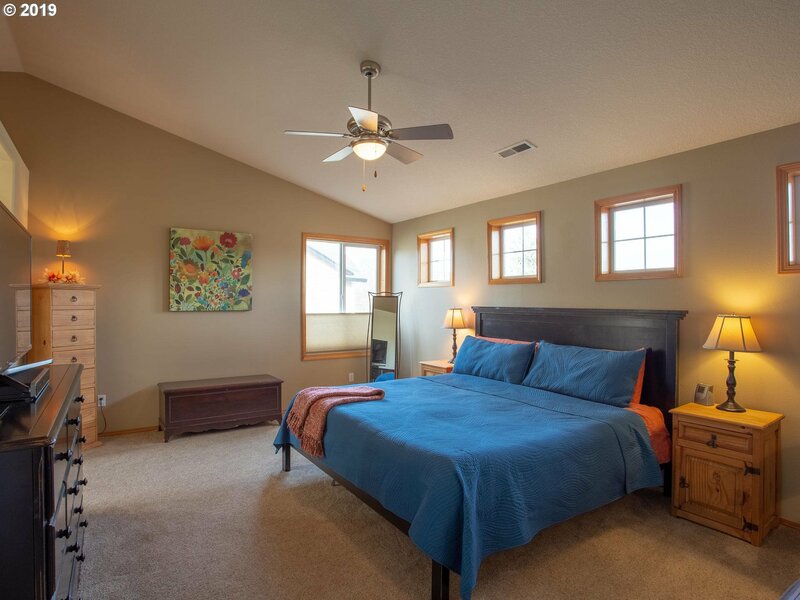 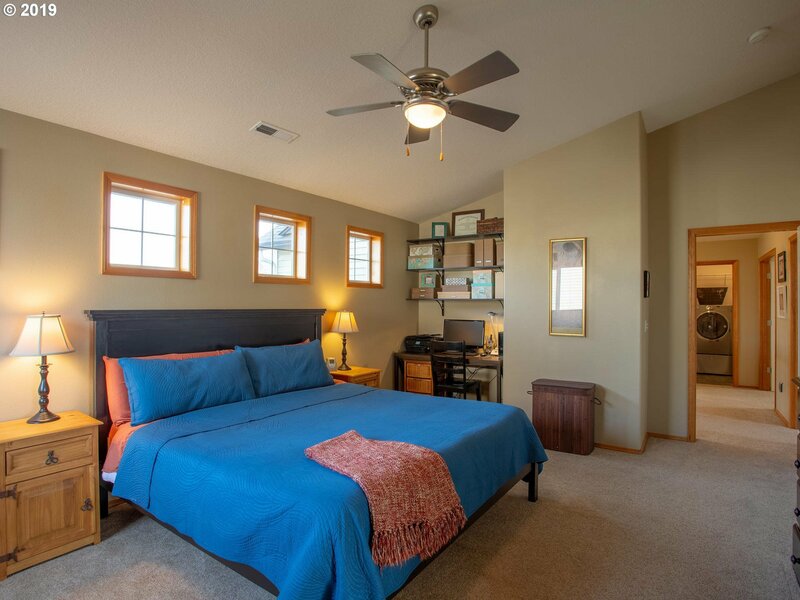 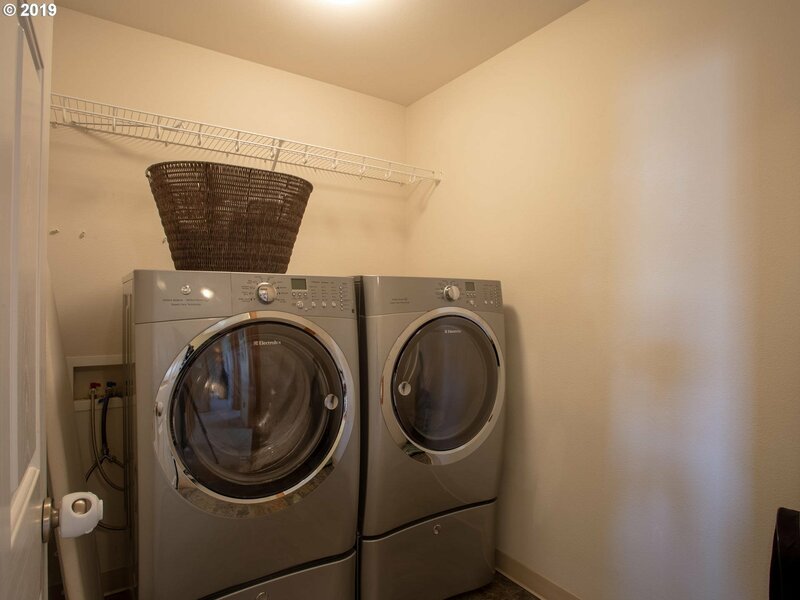 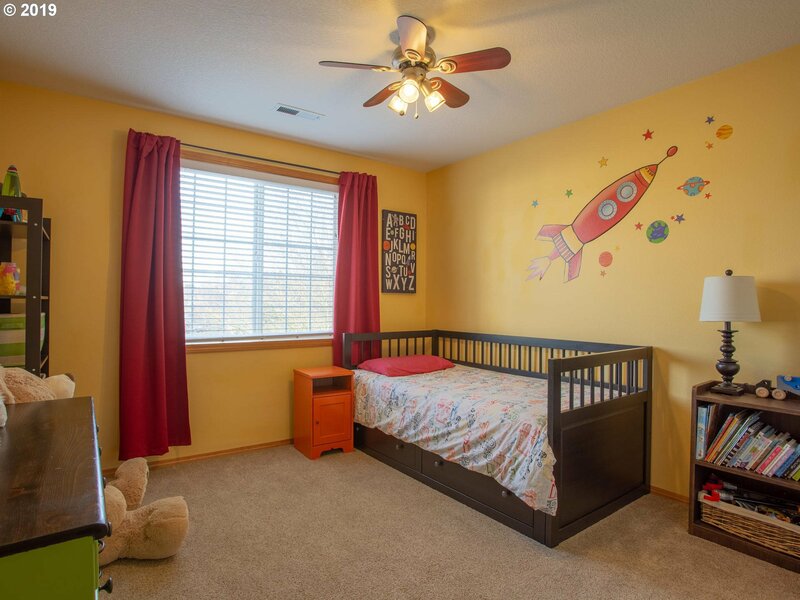 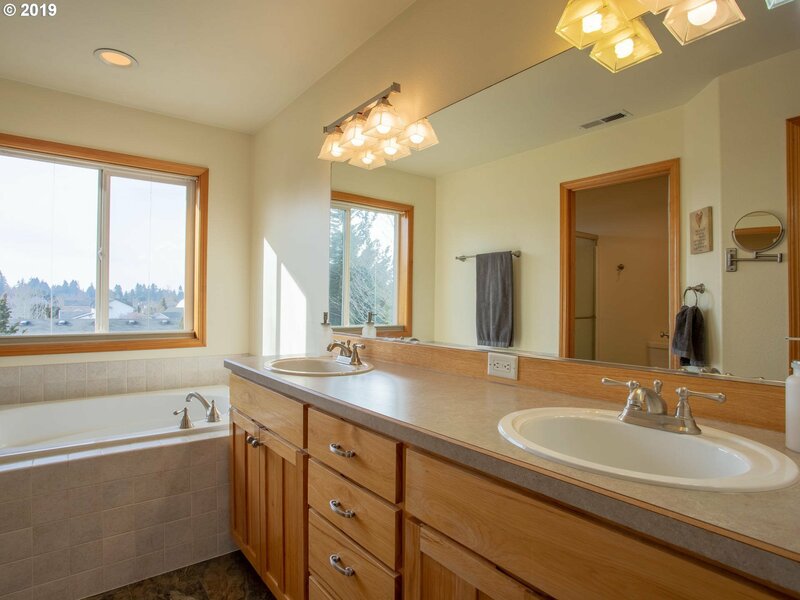 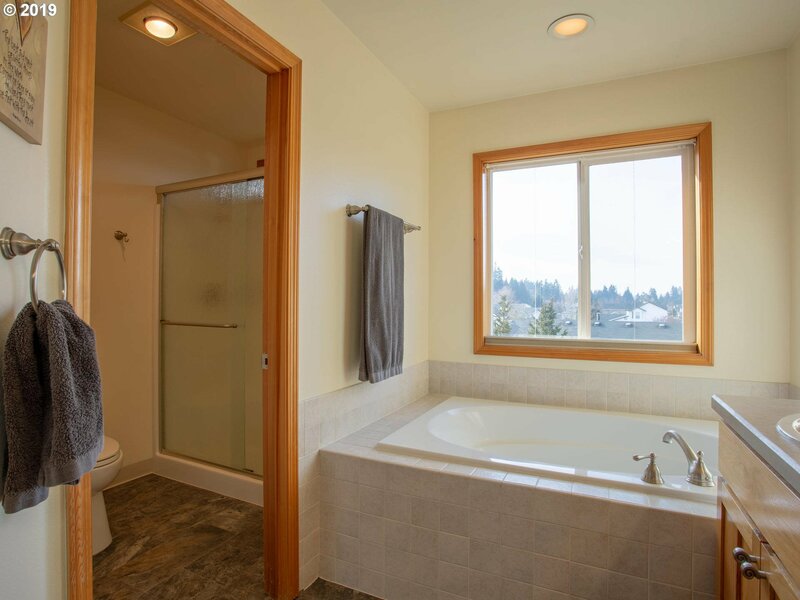 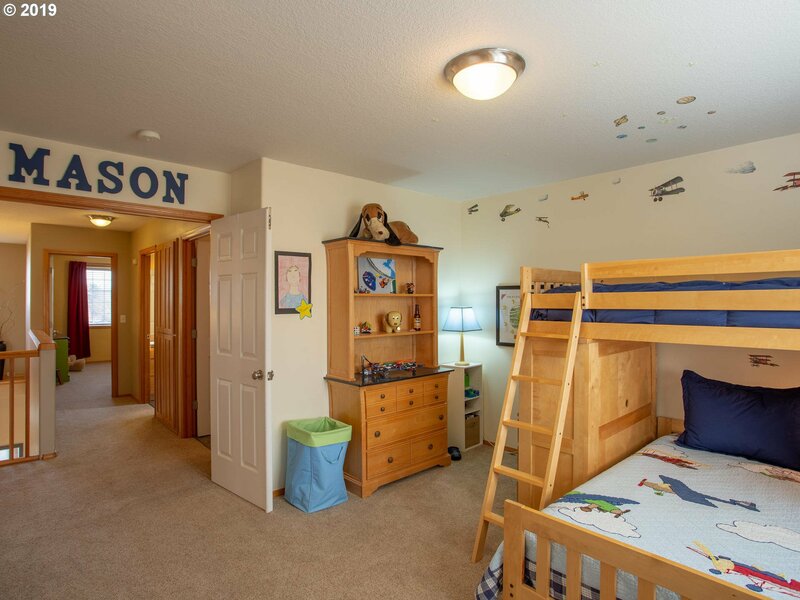 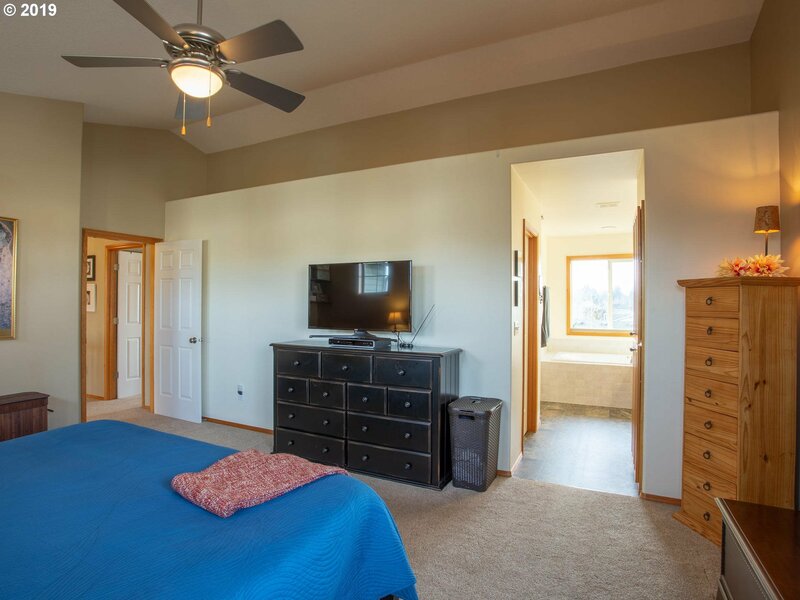 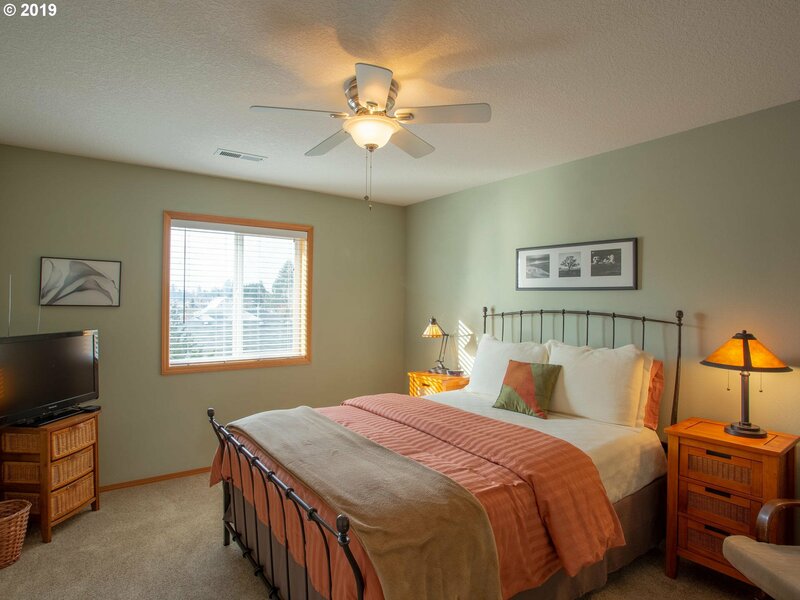 Large master suite w/ dual sinks, soak tub + walk in closet. 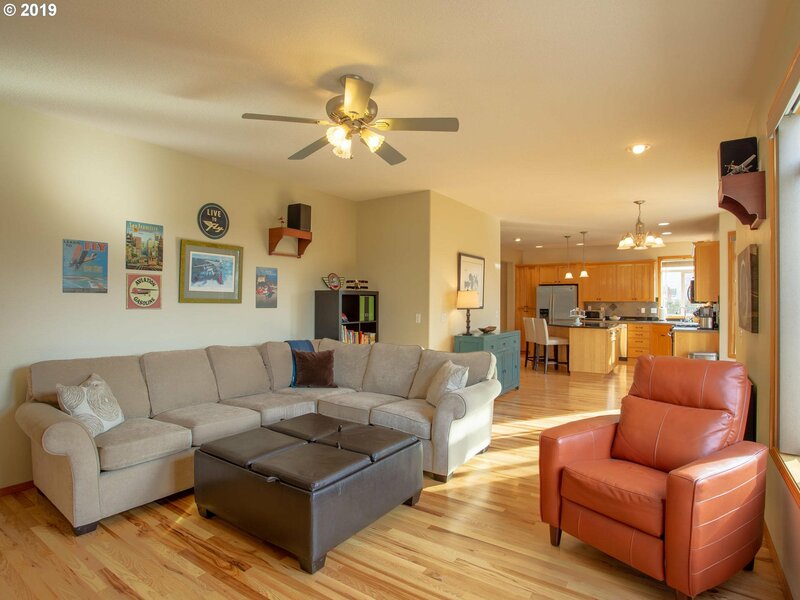 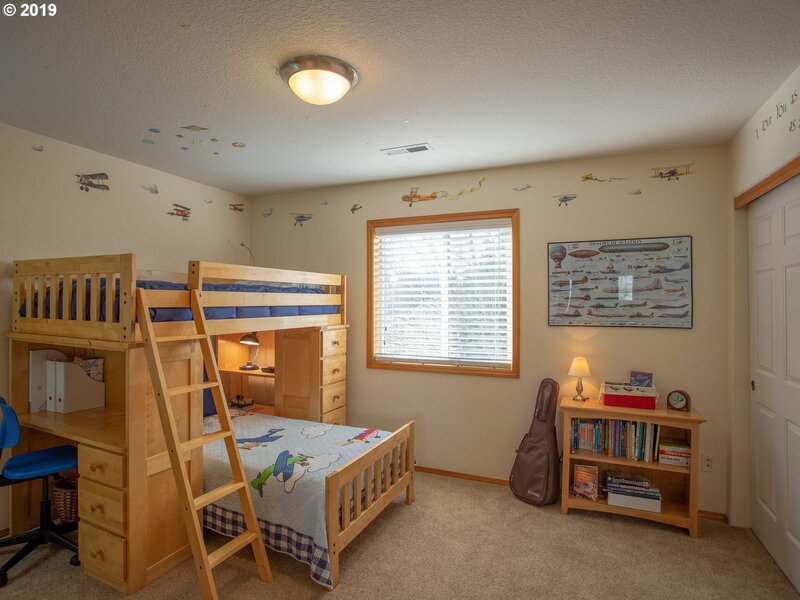 Over-sized 2 car garage, a dog run + RV/Boat parking on the side. 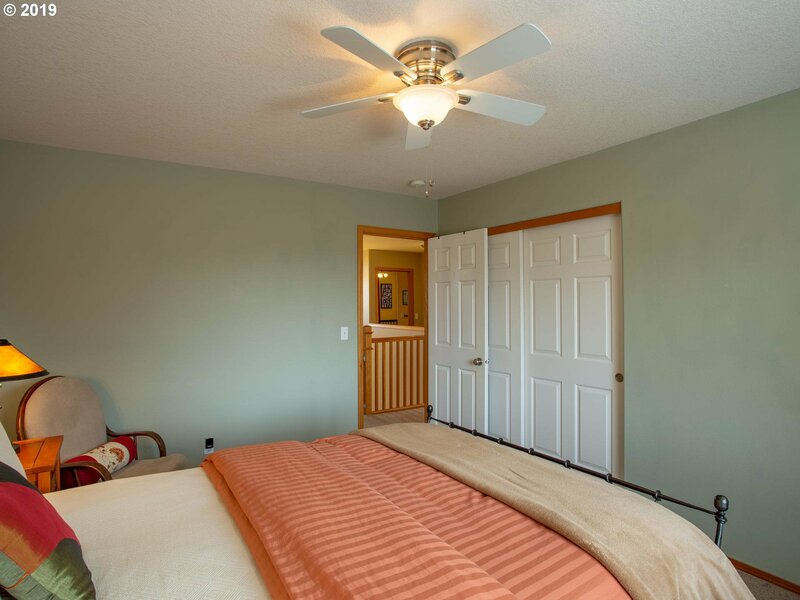 Don't miss the 3D virtual tour.